This Year the whole of year 9 and 80 year 10 students are working toward their bronze Duke of Edinburgh. This is the largest cohort we have ever had! It is fantastic to see how many students are taking on the challenge and wanting to get involved. All of the students have to complete a number of tasks to gain their full award. They have to do a range of volunteering work, skills and physical activities for over 3 months each to gain their award. Not to mention their practice and qualifying expeditions! All of the students participating in their DofE this year should be on their way towards completing the three sections listed above and should be gathering as much evidence as possible to put on their eDofE. 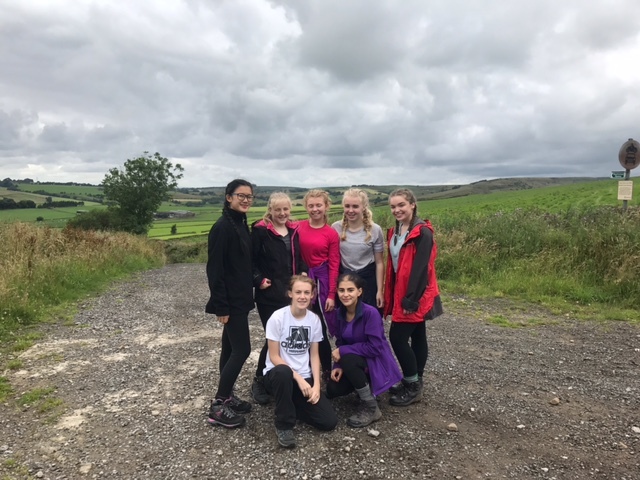 Year 9 have been working very hard in lessons to develop map reading skills, compass techniques, cooking, camping/expedition techniques as well as first aid training. This really broadens our student’s knowledge and provides more than just a classroom experience for them, which we know to be of great value for their development. Year 10, have completed the online training section of the award and are all working very hard on their three sections. Year 10 will be completing their full expedition training on Monday 25th March 2019 during school time (please click here to view attached letter). Expeditions: (students will be able to choose their teams and will be told their groups after Easter). There will also be a parent information evening held in school on Thursday 16th May at 5:30-6:00. This will be held in the main hall and is an opportunity for you or your child to ask any questions regarding the expeditions (letter to follow). 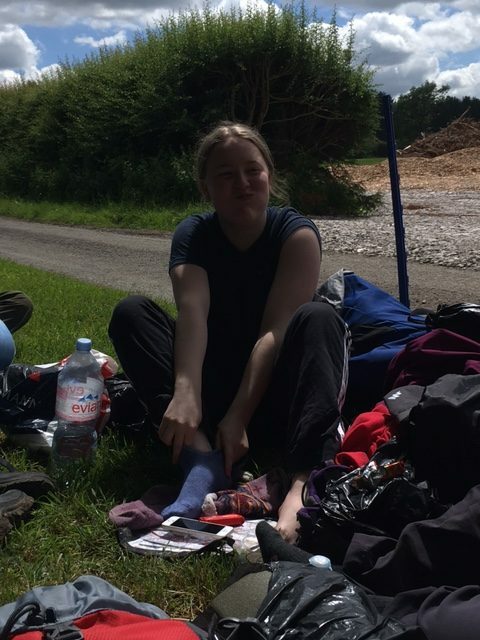 Miss Flavin and all of the DofE team are very proud of what the students have accomplished so far and cannot wait to work with them to develop skills and confidence over the next few months. Please note: all evidence must be uploaded onto eDofE before Friday 14th June or students will not be allowed to complete their expedition. All students will have opportunities to work on their online eDofE either in lessons or at after school clubs over the next few months. Please see Miss Flavin if you do not know your log-in. Please see attached the kit list for expedition, which will take place during the summer term.